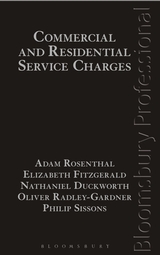 Commercial and Residential Service Charges is a new title covering this complex area of law for both residential and commercial property. 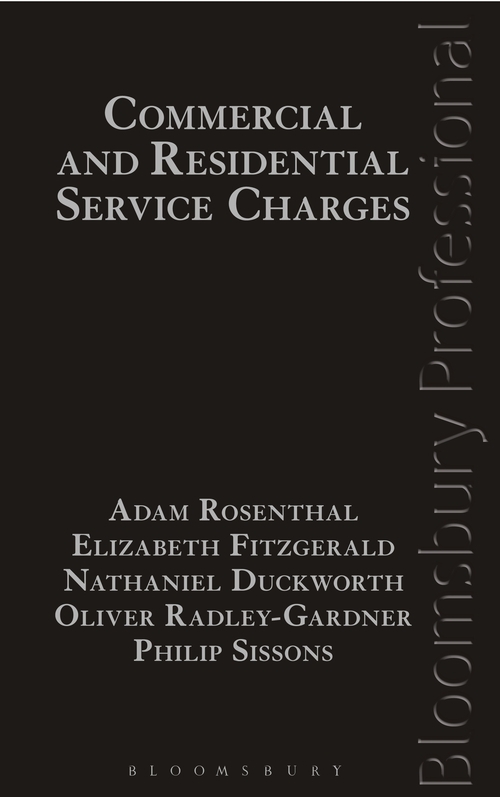 This new title looks at the issues practitioners face when advising clients on service charge disputes including accountability for service charges, budgetary control and certification of actual costs incurred. 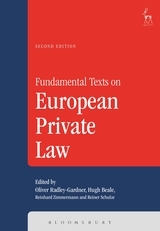 Remedies: Forfeiture; Recovery of overpayment by tenants; Set off; Determinations by LVT: s.27A of the Landlord and Tenant Act 1985. 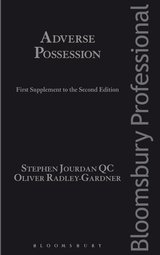 Chapter 47 Tenants' remedies and defences. 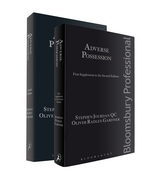 Oliver Radley-Gardner is a barrister at Falcon Chambers.